This online shopping experience could be a good opportunity to shop from Amazon to Kenya. 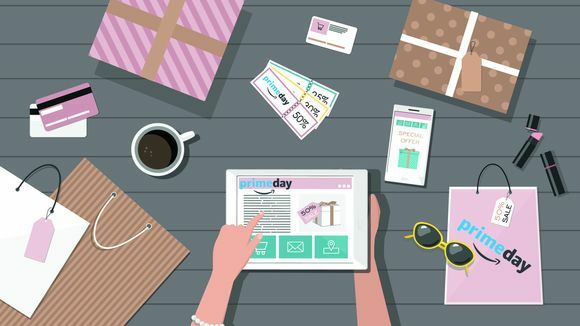 Launched in 2015, Prime Day is a sitewide sales event on Amazon for Prime members only. If you’re not a member yet, it’s a good incentive to sign up (Prime, of course, gives you free two-day shipping on a slew of things, plus access to Amazon entertainment like Fleabag and Transparent. If you don’t want to commit, you can sign up for a 30-day trial) On actual Prime Day, Amazon releases lightning deals on various products throughout the day, which last for a few hours or until the items sell out. 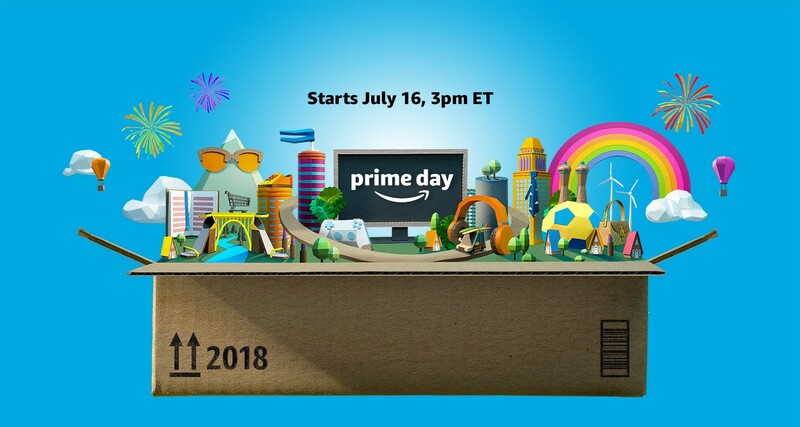 This years Prime Day takes place today (16th July 2018) from 3:00PM Kenyan time. Like a lot of things “on sale” on Amazon, it depends. There will certainly be heavy discounts on lots of useful things that are definitely worth considering. As you can imagine, Amazon items are where you can really score (now would be a smart time to snag an Echo, Firestick, or Kindle), but otherwise finding actual bargains will require some wading through a lot of stuff that’s might not really be helpful or practical to you in Kenya. Its worth checking out various blogs and websites that follow the deals live and pick out the best ones so as to educate potential shoppers and save them the headache and frustration of wading through the ‘muck’ of deals. This could be an opportunity to make some massive savings on items you may have wanted to buy for a while or a unique opportunity to own some cool rare things so look into the deals and we are here for you to ship to Kenya at the best rates, quickly and efficiently. Get in touch with us to find out more about shopping from Amazon to Kenya using ACG’s #YouShopWeShip service.